Members of the SAPD Street Crimes Division applied for and executed a search warrant in the 400 block of E. 22nd St. Monday. 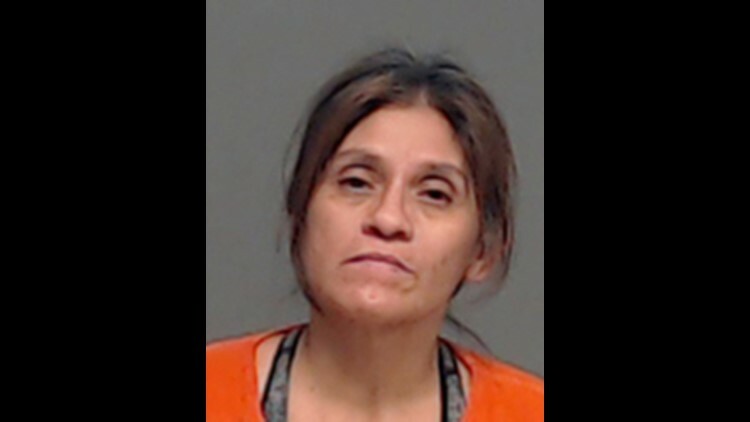 SAN ANGELO — A 48-year old San Angelo woman was arrested Monday after approximately eight grams of heroin was found in her possession. According to a press release from the San Angelo Police Department, members of the SAPD Street Crimes Division applied for and executed a search warrant in the 400 block of E. 22nd St. Monday. The search yielded the heroin, along with items consistent with narcotic distribution. Debbie Gaitan, listed in the booking report as Deborah Mares, was arrested and charged with manufacture/delivery of a controlled substance, Penalty Group 1, 4-200 grams.